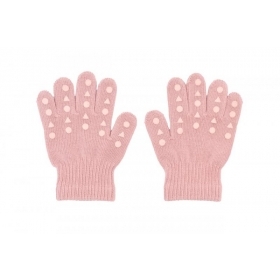 Keep little fingers warm and comfy in the Fleece Gloves in Black, designed in Sweden by Mini Rodini. – Crafted from recycled polyester. 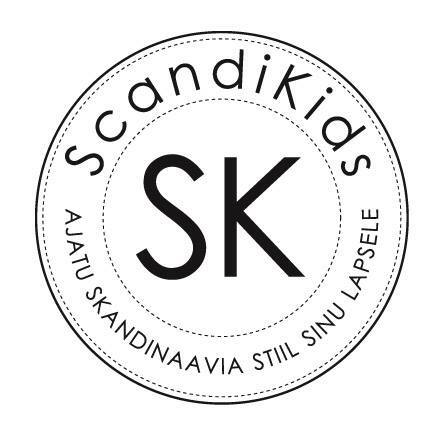 – The brand´s signature label at the top.